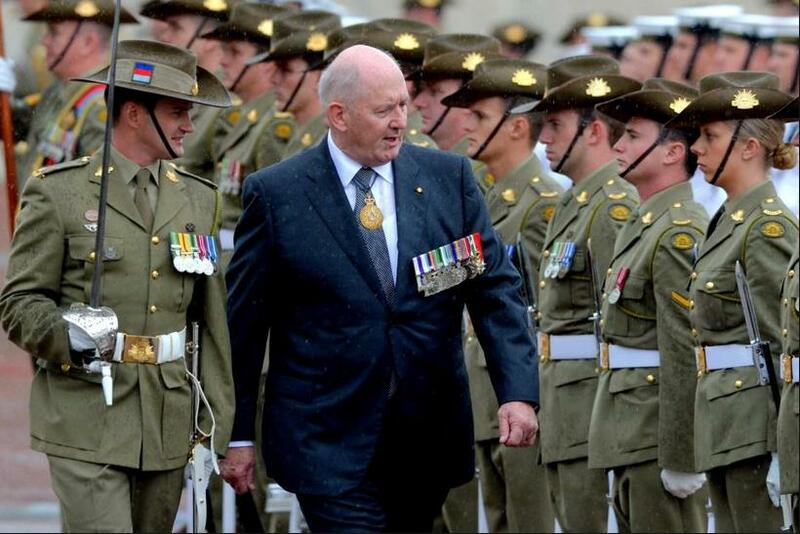 Amongst the Australia Day 2018 Honours List are celebrated members of Australia’s Defence Force included in the Honours List’s Military Division – deservingly recognised by The Governor-General and Chancellor of the Order of Australia, His Excellency General the Honourable Sir Peter Cosgrove AK MC (Retd). “To all recipients, I offer my deepest congratulations, admiration and respect for your contribution to our nation. We are fortunate as a community to have so many outstanding people willing to dedicate themselves to the betterment of our nation and it is only fitting that they have today been recognised through the Australian Honours system. Since 1975 these awards have helped to define, encourage and reinforce Australian goals and values. They identify role models who give without thought of recognition or personal gain. Today’s recipients now join the company of many women and men whose meritorious and brave actions have enriched our community and our lives. Their qualities – compassion, dedication, generosity, selflessness, tolerance, and energetic ambition – inspire and motivate us. For over 40 years these honours have helped to define, encourage and reinforce our national aspirations and ideals by acknowledging exceptional Australians. Today, we add a new group of names to those we should all admire. The military honours include the Order of Australia, the Conspicuous Service Cross, Conspicuous Service Medal, Distinguished Service Cross, Distinguished Service Medal, and Commendation for Distinguished Service. Names, ranks and citations have been widely publicised. Congratulations are extended to all for your national service, duty and commitment to Australia. And welcome home to all Australian service men and women for helping to defeat the enemy Islamic State in the Arab Third World since 2014. 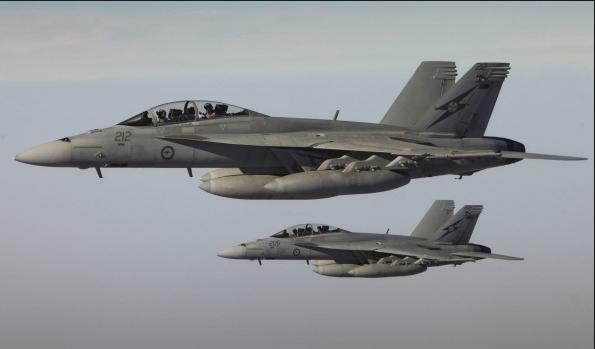 Six Super Hornets touched down at the RAAF Amberley air base in Queensland on Wednesday, marking the end of three-and-a-half years of sorties against IS targets in Iraq and Syria. Australian RAAF Super Hornets flew more than 21,800 flying hours, dropping more than 2400 precision-guided bombs on about 2799 sorties. Our air-to-air KC-30 refueller tankers flew 9400 hours on about 1200 sorties, and transferred about 42 million litres of fuel. Our Wedgetail air battlespace management aircraft clocked up more than 5000 flying hours and 400 sorties. Operation Okra has been Australia’s contribution to eliminating Islamic State as part of the Joint Task Force 633 since August 2014. Job well done and duly recognised.